Ours was nice, full of things to do, like always :), but the worst part has been the hot temperatures we have been having in Texas. Even last night at 9:00 pm it was still 100 degrees outside. 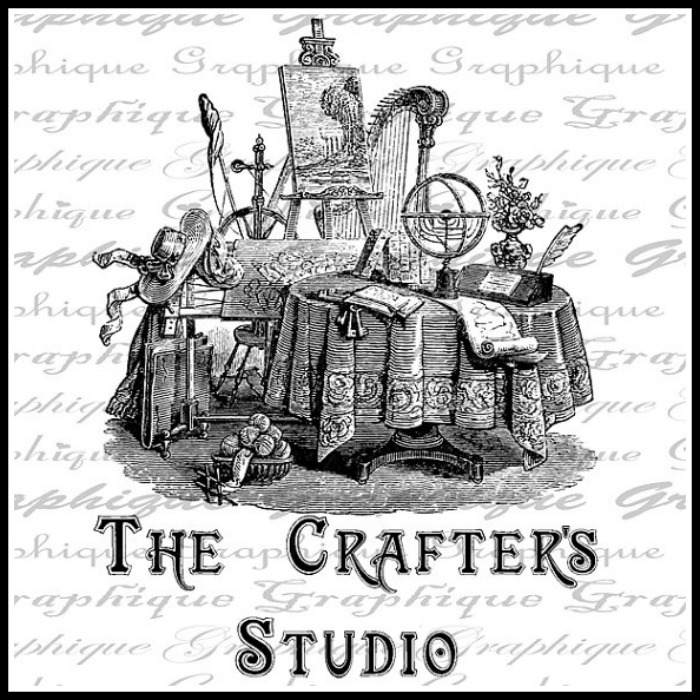 I am working on decorating my front porch for the Summer, also changing the look of my mantle and other several small little projects, like adding some new items to my Etsy shop.You can view them here. One of the small projects I did last week was to create a picture for my craft room wall using an old frame I had, a little spray paint and a beautiful graphic I had saved up a while back from The Graphics Fairy. This projects was completely free. 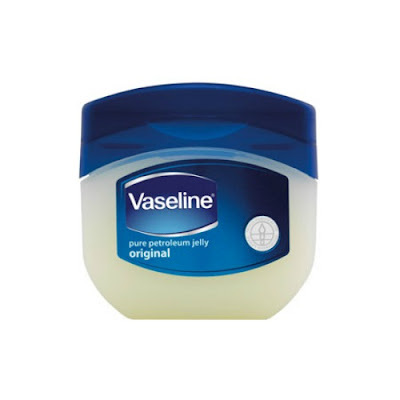 No cost since I used the things I already had at home. Cute, right? 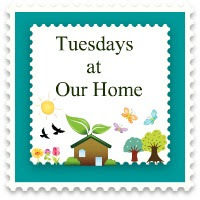 Welcome to Tuesdays at Our Home #17! 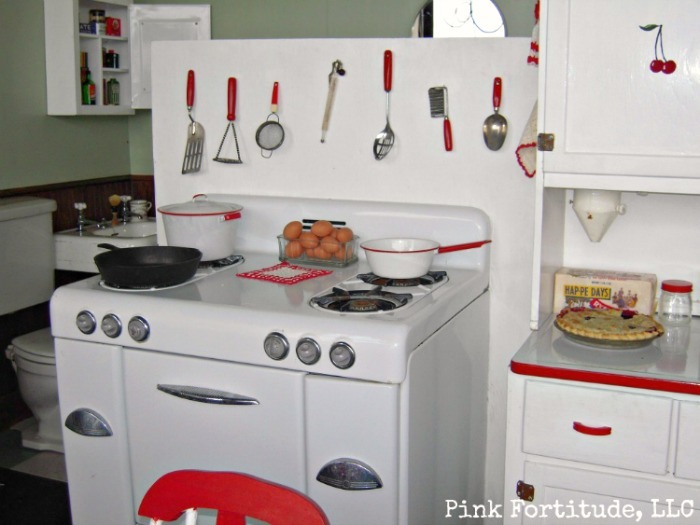 You can link up any posts that are home decor, gardening, crafting, painting, sewing, cooking, DIY related or anything else that you are doing this week. -Link up anything you want to share with us. -Please follow Our Home Away From Home. 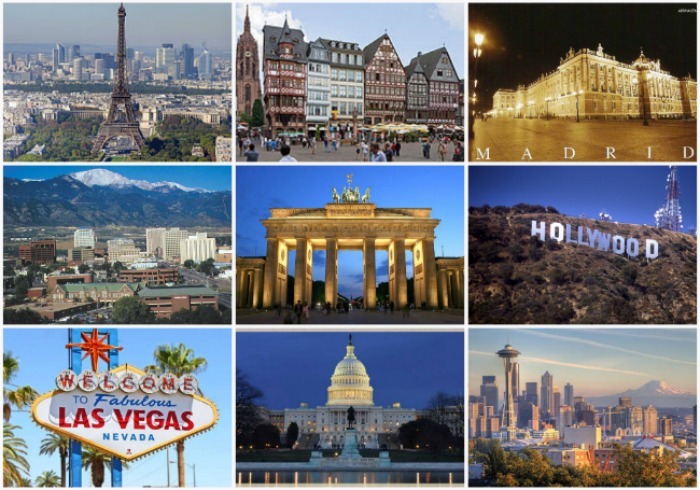 While you are here, I would love if you "Like" my Facebook page, but it is not mandatory. Please, visit the person who linked before and after you, that way everyone will get some visits. I apologize for being late with this weeks features, but the last few days had been a little busier than I expected. I had so much to do and the fact that is 108 degrees outside does NOT help any! Yes, It is very hot in Texas! :) Summer is definitely here! 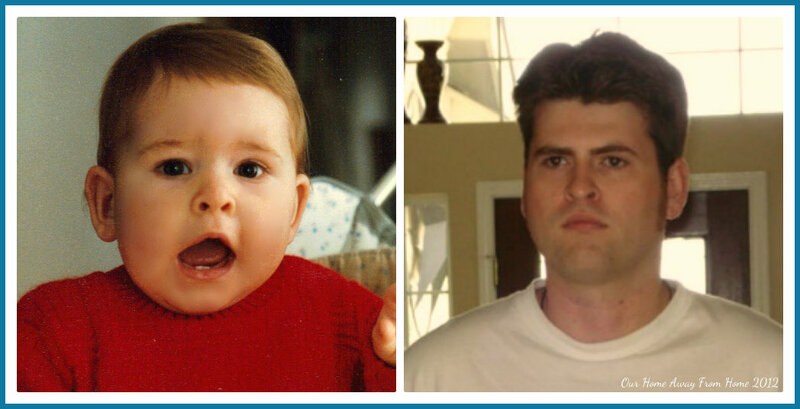 We start this weeks features once again with Vel from Life and Home at 2102. For two weeks in a row, her post has been the most viewed link of my weekly party. This week she shared her gorgeous living room with us. Love her style! Go pay her a visit, you won't be sorry! 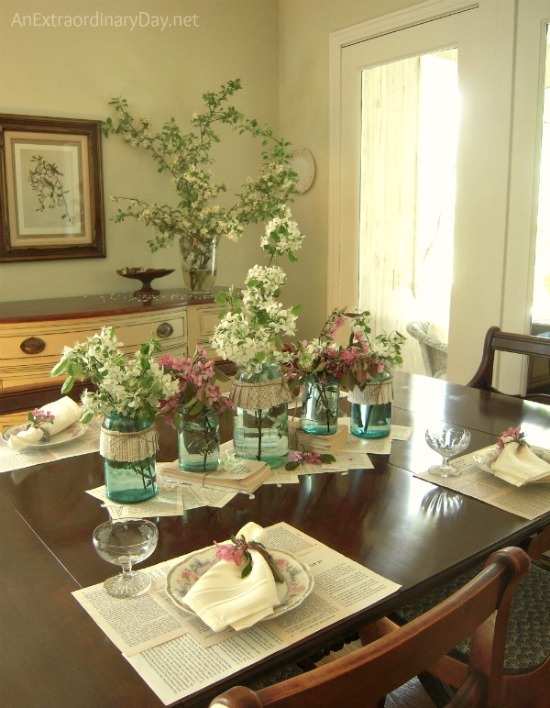 Carol from An Oasis in the Desert gave us a tour of her beautiful Summer decor. Love her blue mason jars. So pretty! 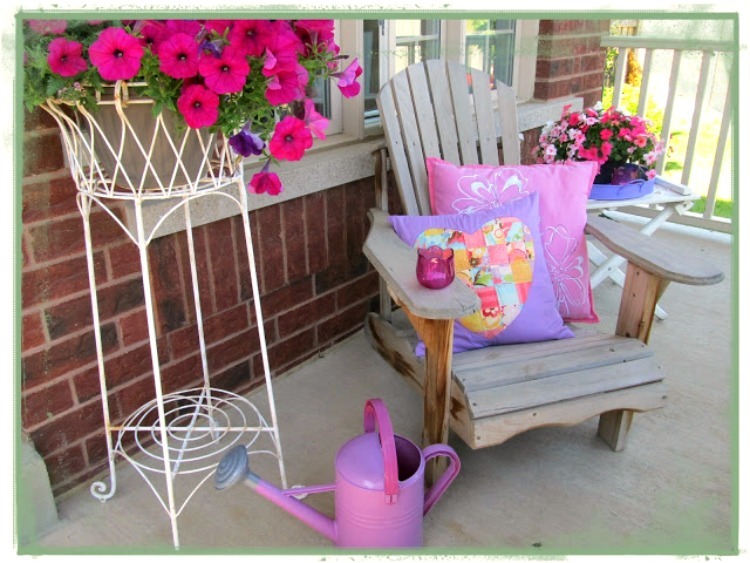 Bronwyn from Queen B Creative Me shared with us her porch decorated for Summer. 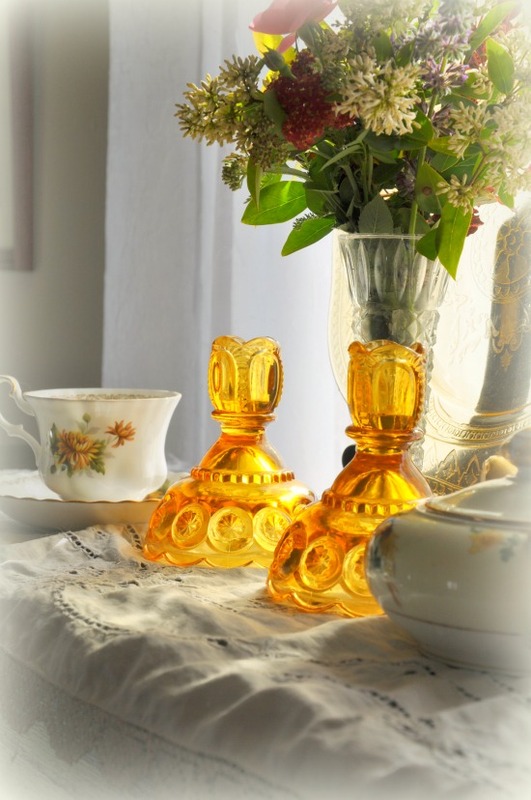 Debra from Homespun shared the most beautiful pair of vintage pressed glass amber candlesticks you have ever seen. Just gorgeous! 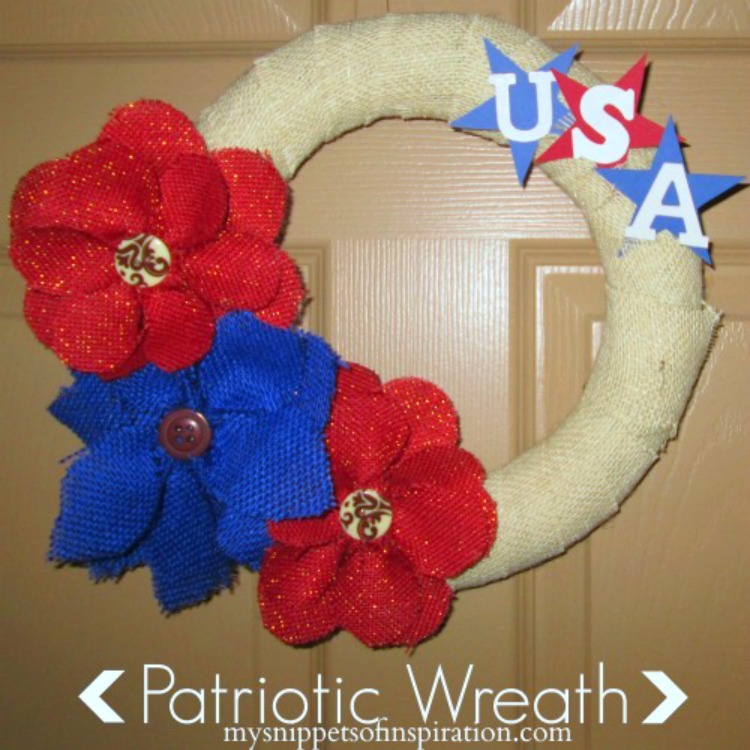 Danielle from Snippets of Inspiration made a beautiful Patriotic wreath. Love the flowers! You have to go check out her tutorial! Diane from An Extraordinary Day put together an amazing tablescape and centerpiece using her vintage Mason jars and book pages! Very, very pretty! 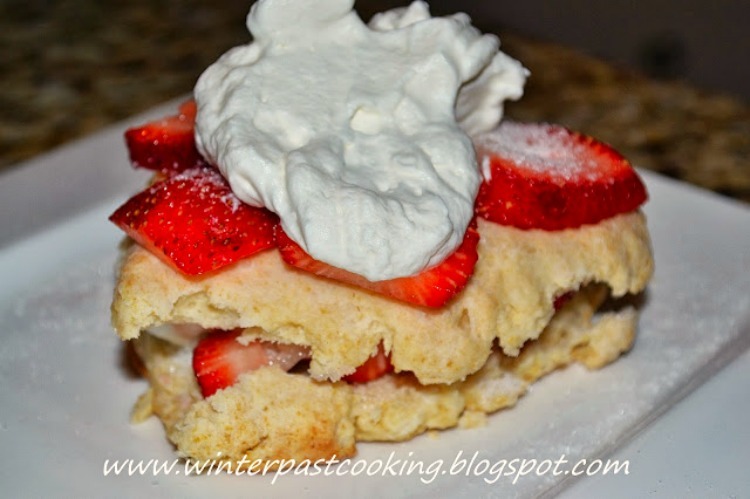 Luanne from Winterpast Cooking shared her recipe for berry awesome shortcake. Oh, my! I could use a piece of this about right now! :) Looks delicious! Thank you all who took the time to participate in this weeks party. I always appreciate your visits! Hope to see you here Monday night at 8:00 PM Central Time for another fun party! What's here, you may be wondering? 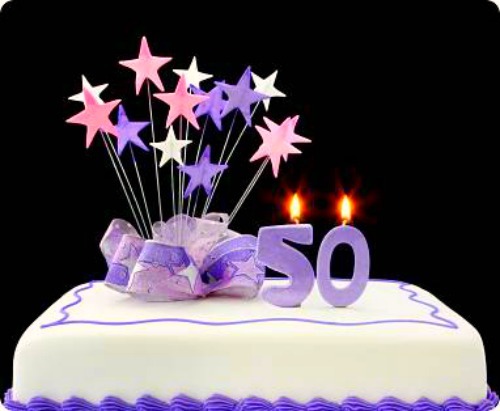 Until now, I thought 50 is old, I mean, not life is over, where has my youth gone, kind of old, just a very respectable number, but you know what? I think it is true when they say you are as old as you feel. So, how am I handling this milestone in my life? Not sure! LOL but it made me take a look back, something I don't normally do, and you know what? It has been pretty good so far! 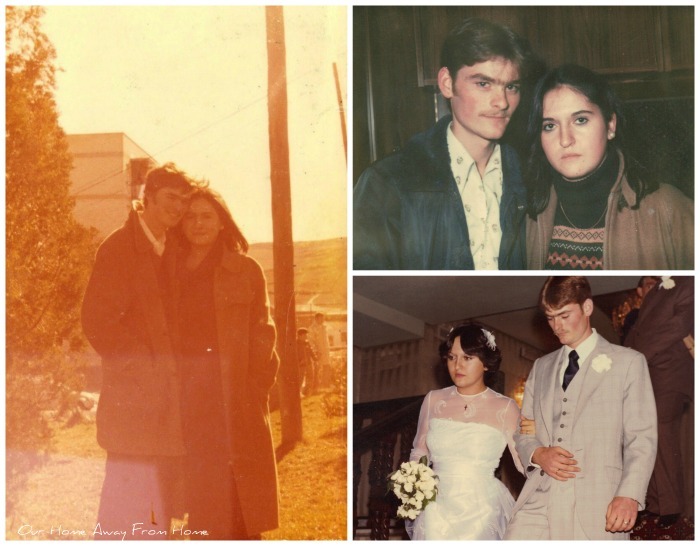 I met my husband and got married at a very young age and it has proved to be the best thing I have ever done in my life. Together we traveled the world while he served his country. 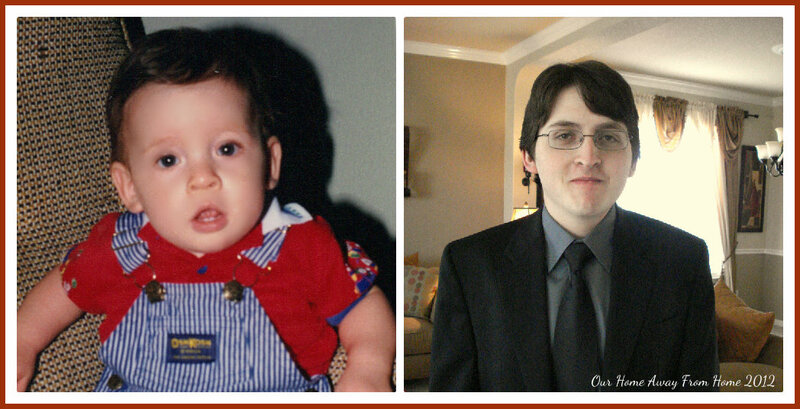 I have been blessed with three beautiful children that are now awesome young adults. 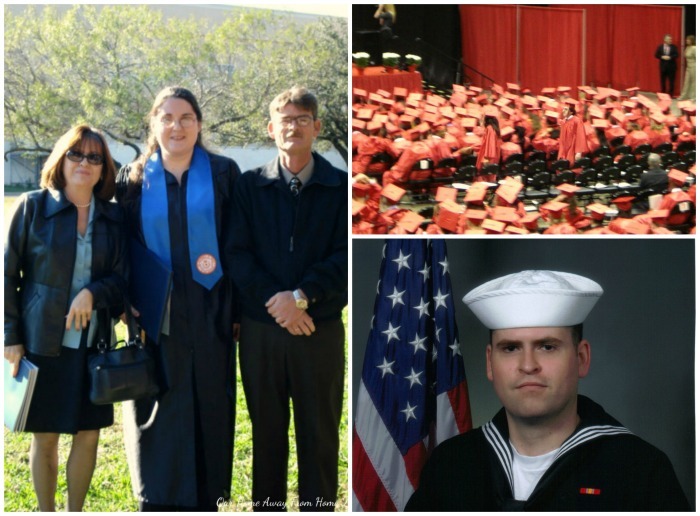 I have been able to see them graduate from high school, college and find their career paths. 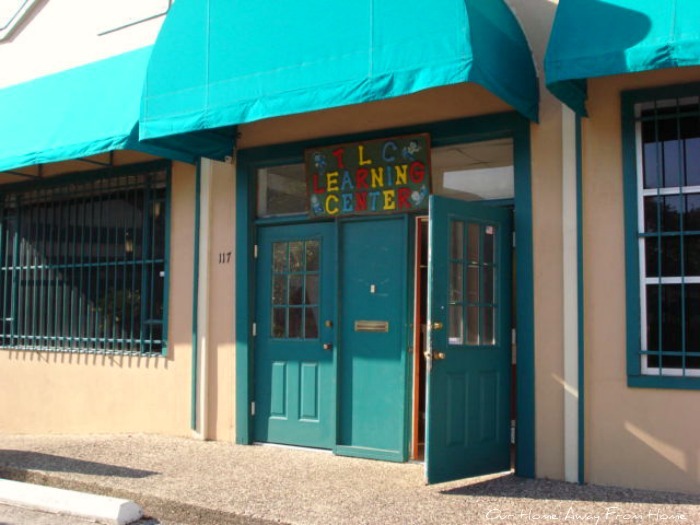 And finally, after running around the world for so many years, we found our home away from home in San Antonio, TX. 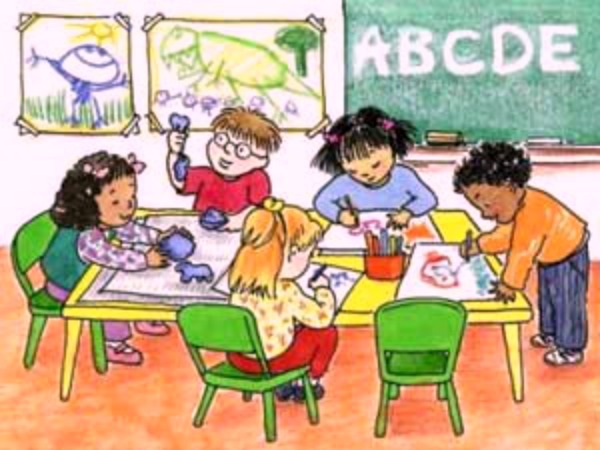 I made a reality my long life dream for many years of owning a preschool and making a difference in the lives of the children in our community. 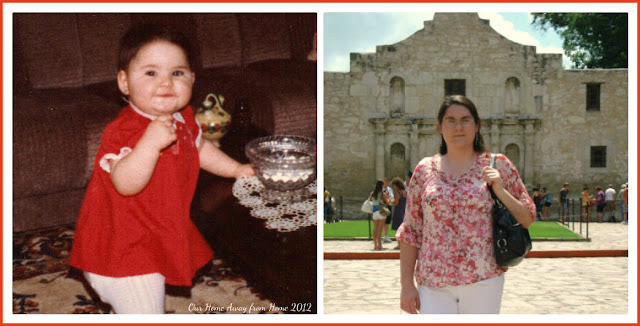 How will things change for me at 50? I am not sure, but I can promise you I will live my life to the fullest. There is still so much I want to do in my life! - Me 50? I demand a recount! -I'm not 50, I'm 49.95, plus tax! -Everyone over 50 should be issued every week with a wet fish in a plastic bag by the Post Office so that, whenever you see someone young and happy, you can hit them as hard as you can across the face. - At fifty the madwoman in the attic breaks loose, stomps down the stairs, and sets fire to the house. She won't be imprisoned anymore. -In your fifties time becomes precious and must not be wasted - every minute is an excellent opportunity for a good nap. Thank you all for stopping by and listen to my rambling! Are you ready for another fun party? This week I am a little late with the party features, but here they are! We start with the most viewed link. 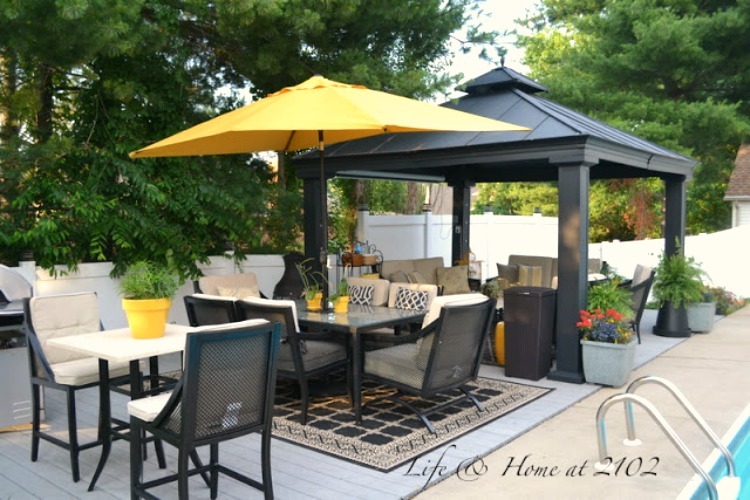 Vel from Life and Home at 2102 shared with us her gorgeous outdoor space. So beautifully decorated! What an amazing outdoor retreat! 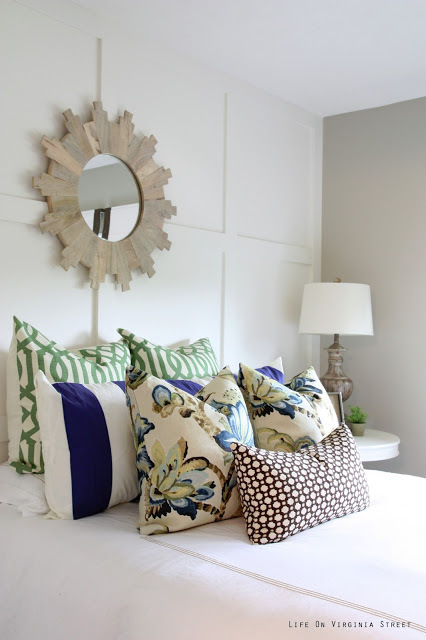 Sarah from Life On Virginia Street shared her guest bedroom reveal. Stunning! Every detail is perfect! 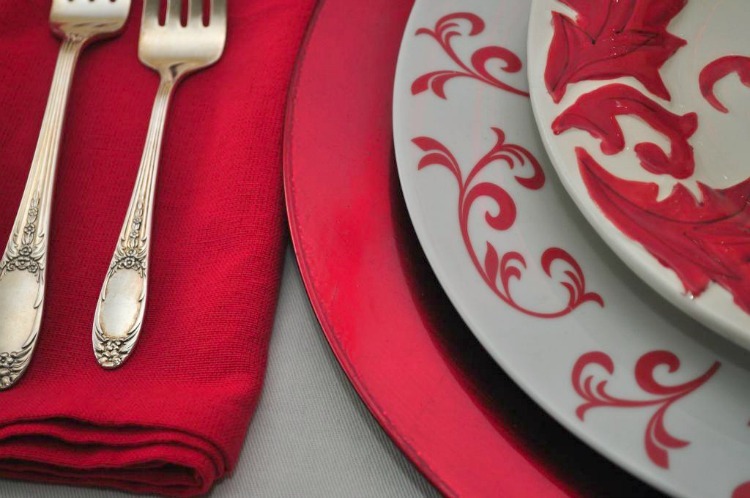 Patti from Old Things New put together the most amazing Summer/Coastal tablescape. The colors are so beautiful. 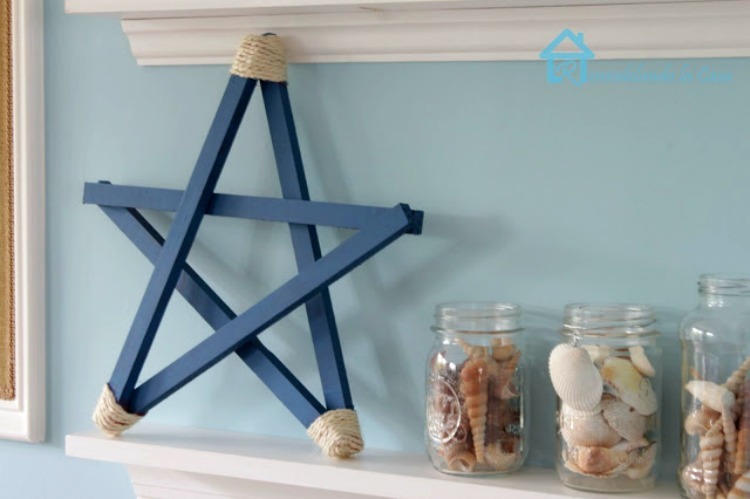 Cristina from Remodelando la Casa made some beautiful patriotic stars. 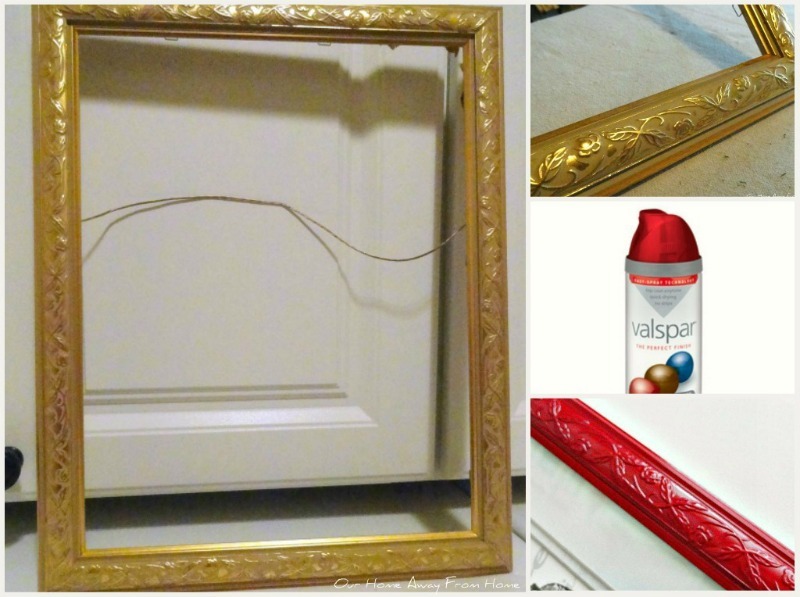 What a fabulous idea! You have to go check out her step by step tutorial! 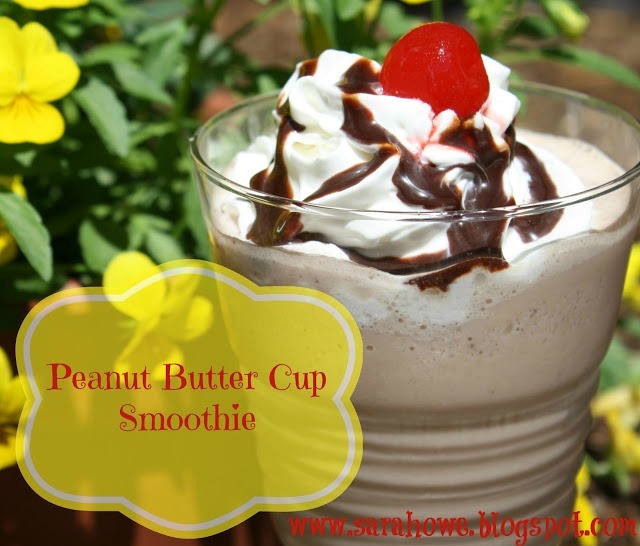 Sara from Sara Howe shared a marvelous recipe to make Peanut Butter Cup Smoothies. Doesn't it looks delicious? Holly from The Coconut Head's gave us an amazing tour of a Vintage Home. Loved, loved this post! Every picture holds a treasure in it! 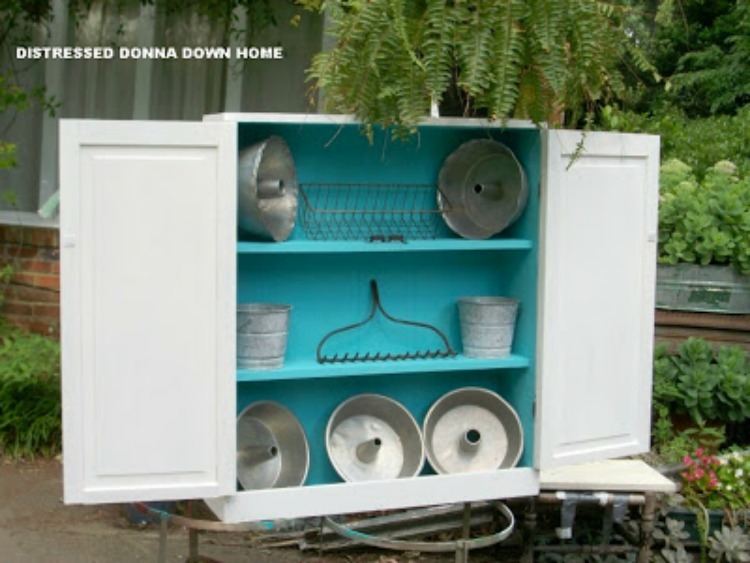 Donna from Distressed Donna Down Home turned a country cupboard into a beautiful piece of furniture. Thank you all again that participated in this weeks party. I appreciate everyone taking the time to link up or just stop by for a visit. If you were featured, please feel free to grab a "featured button" from my side bar. Enjoy your weekend and I hope to see you back here Monday night at 8:00PM Central Time for another fun party. In between chores, errands to run, mountains of laundry and lots, lots of cooking, I locked myself into my craft room and I finally was able to finish a terracotta pot I have been wanting to paint for a project I am working on. Meanwhile, this is the finished product! Well, almost finished! I did start with a regular terracotta pot I purchase at Lowe's for $3.00. First thing I did was paint it all black. Sorry, I forgot to take pictures of that part! I watched a video on YouTube a while back in which the lady advised to rub petroleum jelly on the pot before you painted on the final color. The jelly prevents the paint from sticking and it makes it very easy to achieve that old/distressed look. It worked like a charm! I choose a vintage white craft paint for the final color. and used mod podge to apply both pieces to my already dried pot. When it finished drying, I applied a very thin coat of the vintage white craft paint all over the label. Here is the finished product. Total cost for this project was $3.00. Until then, enjoy the rest of your week! 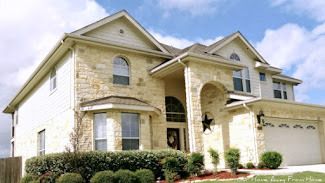 OUR VERY OWN "WEATHER VANE"
OUR HOME HAS BEEN FEATURED!